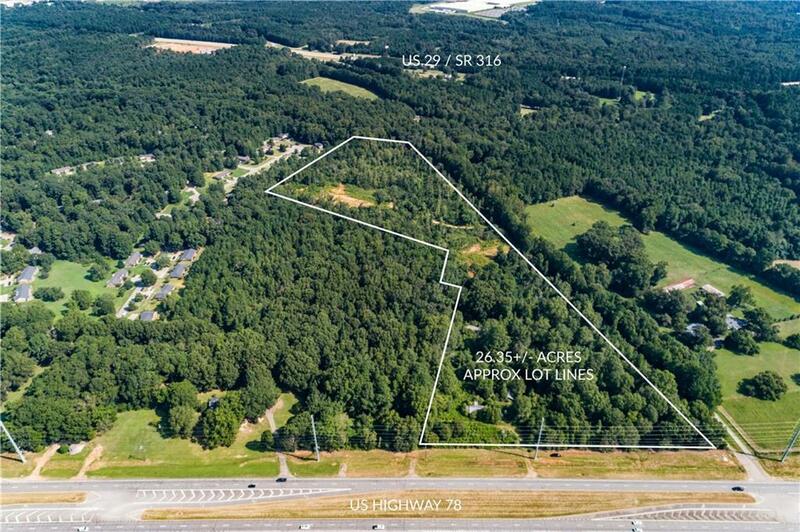 Get in at the forefront of this growing commercial area!! 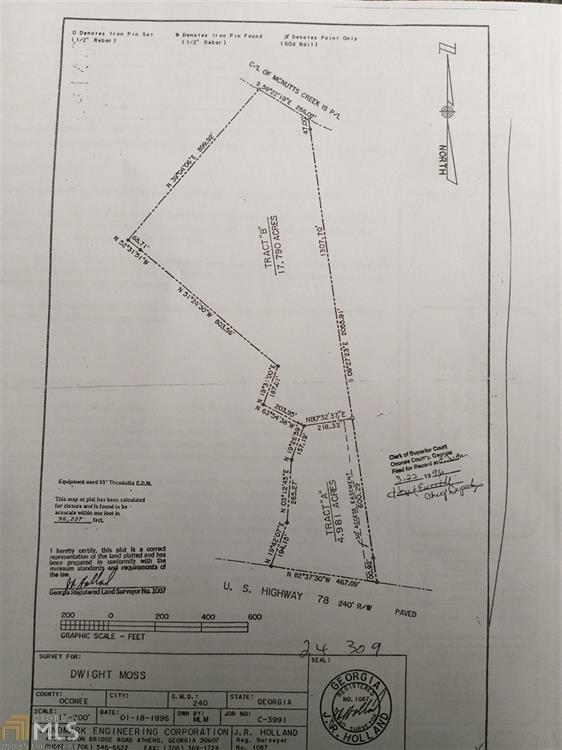 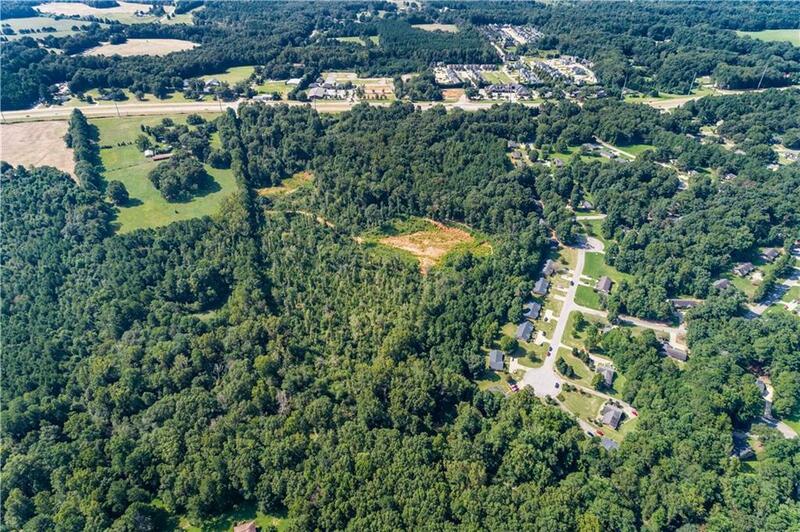 26.35 acres in total consist of 17.79 acres zoned OBP - Office Business Park District, 4.98 acres zoned B-2 - Highway Business District and an additional of 3.58 acres zoned A-1 - Agriculture. 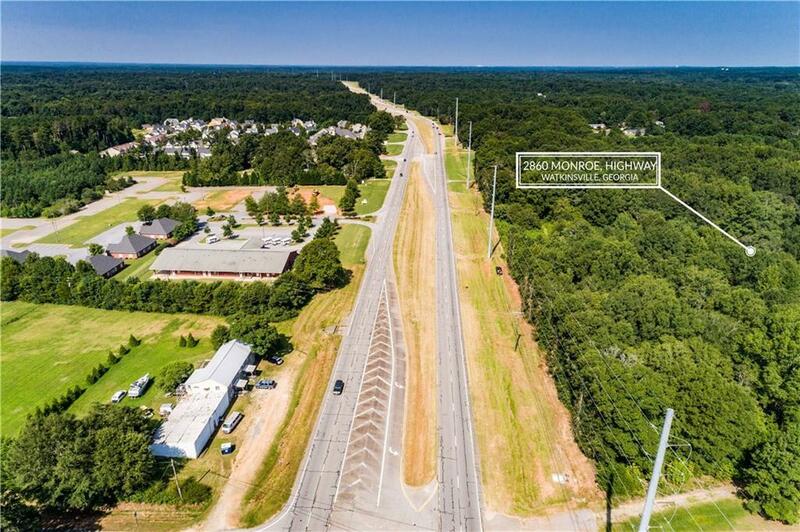 Gravity flow sewer available nearby and less than a mile from Hwy 316.